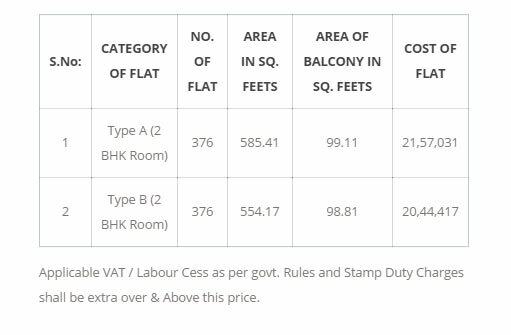 BREEZ GLOBAL HILL VIEW is a Residential Project of in the prime Sector-11, of Sohna under the “AFFORDABLE HOUSING POLICY” 2013 of Haryana Government to cater the needs of Home for Middle Class and Lower Middle Class at Affordable Cost in the Urban Areas. To meet the need of affordable houses, Haryana Government brings Affordable schemes which are within the reach of everyone. 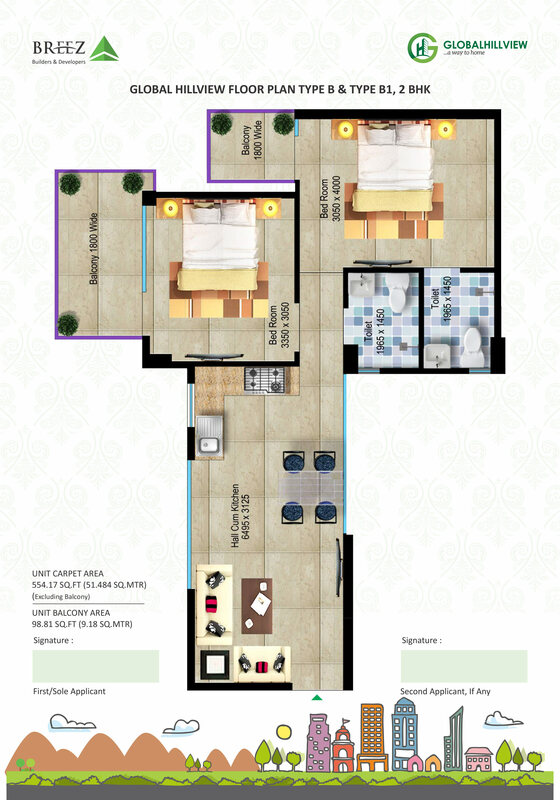 Residential apartment with Breeze Global Hill View, located at Sector 11, Sohna Road (South of Gurgaon) is one of the best project under this scheme. Multistoried towers with large number of flats not only make you the proud owner but completely fulfill the dream to own home in the premium location of South Gurgaon. 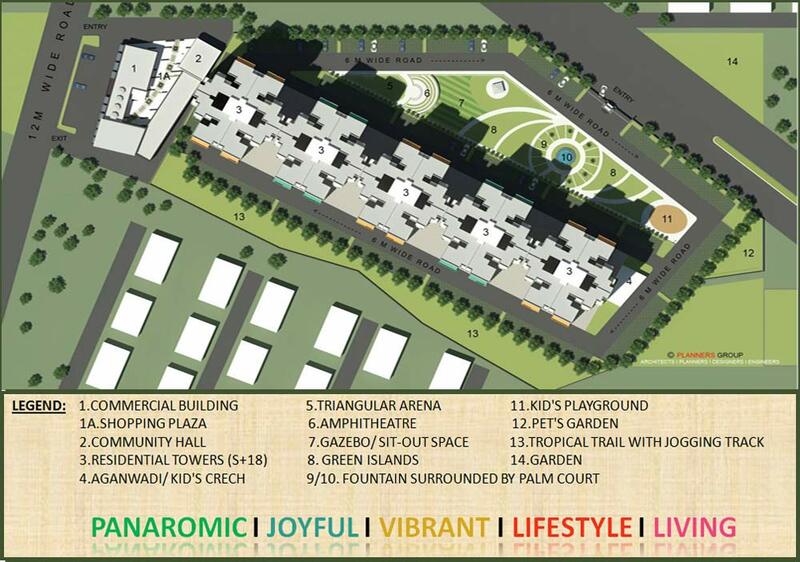 Breez Global Hill View has been developed as a complete township that includes almost everything required. Global Hill View Affordable Housing is completely liable for those who look to live their life in the heavenly environment. This is not only a lucrative option for residing but also offers good return of investment.This township is developed at such good location at Sector 11, where all the basic facilities are taken care. 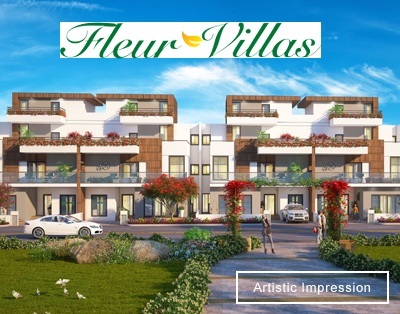 Our priority is always to provide basic amenities within the easy reach of residents, Hence, Schools, Parks, Shopping areas, Swimming pools, Spacious rooms, parking, lush green landscape are few basic highlights of the project are taken care at priority, which makes living place more comfortable and peaceful. 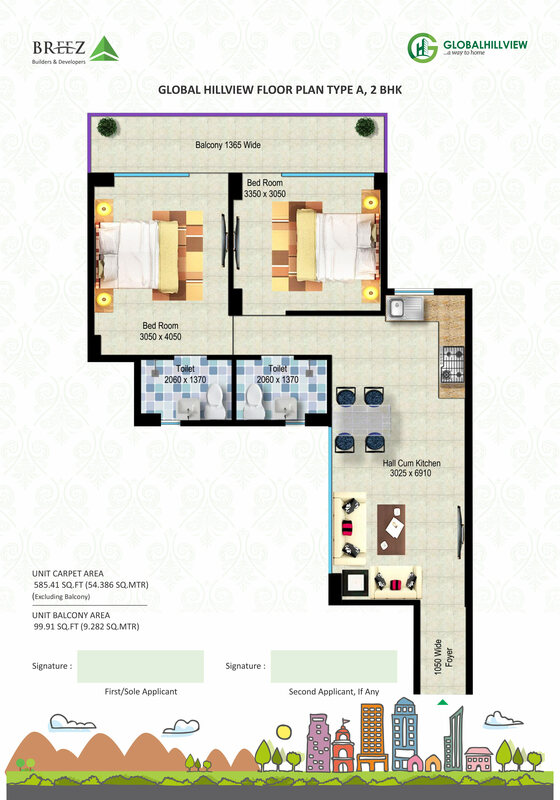 It has beautiful combination of natural look and modern urbanization in affordable price. 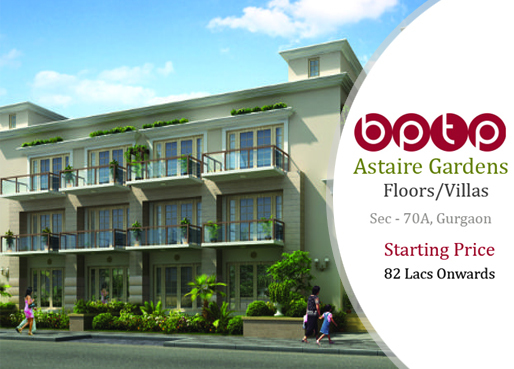 Close to the World Class School Like GD Goenka University, KR Manglam University, KIIT University & others. 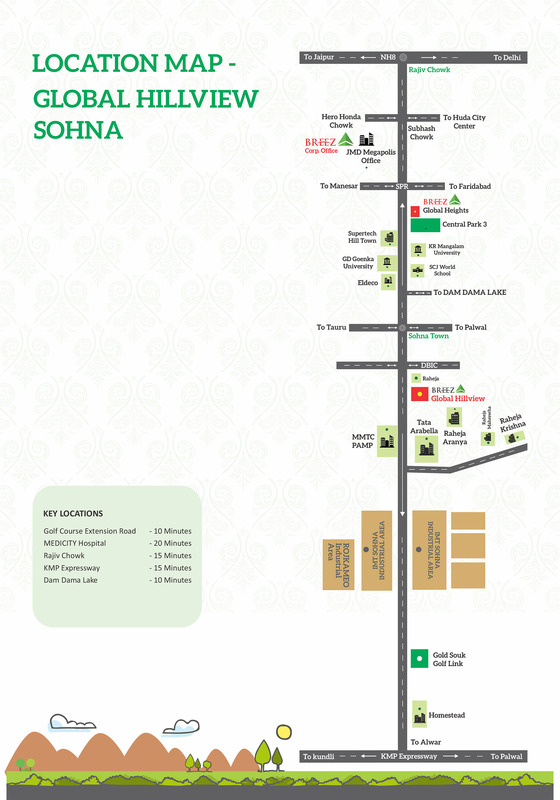 Well connected to NH 8 via Rajiv Chowk, Gurgaon & NH 2 via Palwal – Sohna Road on State Highway 13. 10 Min. Drive From Golf Course Ext. Road. 20 Min. Rajiv Chowk (NH8). 10 Min. Dam Dama Lake.